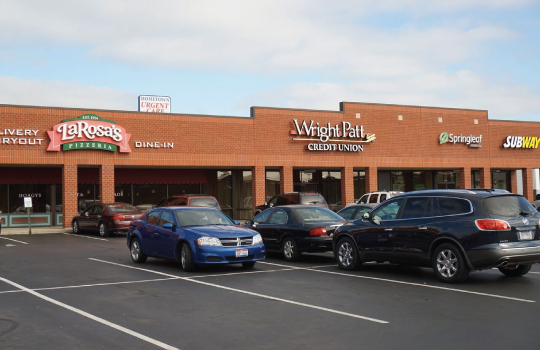 NEWLY CONSTRUCTED neighborhood shopping center located on Old Troy Pike just south of I-70 and Taylorsville Rd. 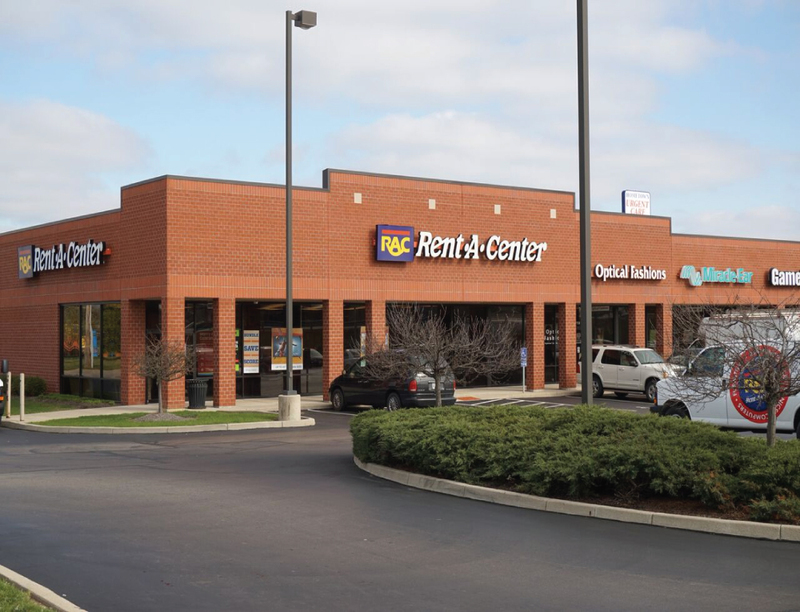 IDEALLY LOCATED at the southwest corner of I-675 & Dayton Yellow Springs Rd. 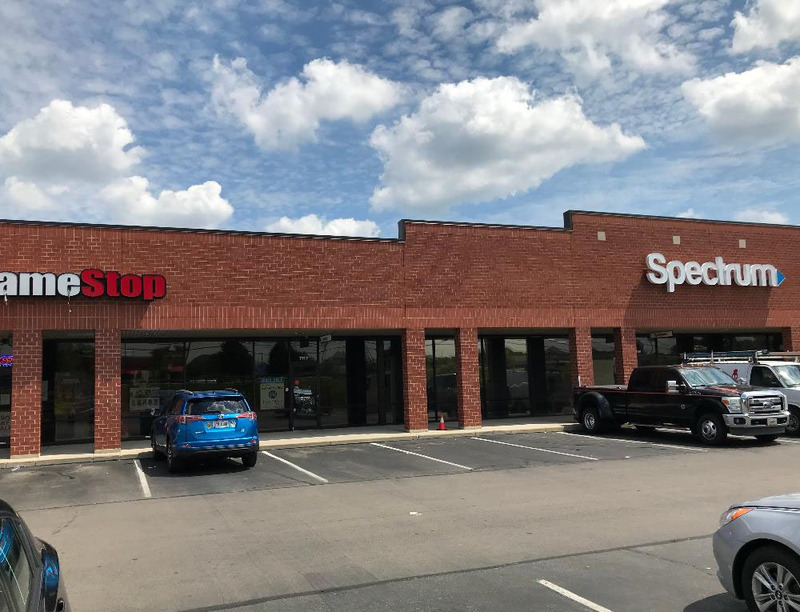 IDEALLY LOCATED at the southwest corner of I-675 Dayton Yellow Springs Rd. 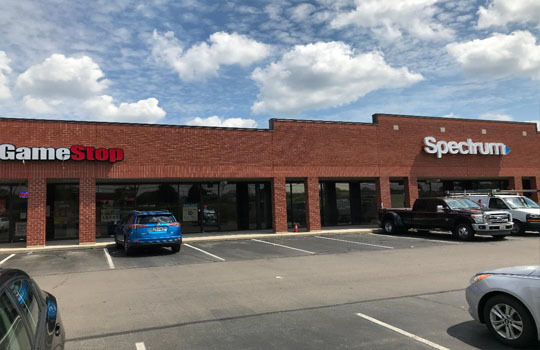 1,400 - 2,000 SF available for lease. Paul Howe has over 24 years of Commercial Real Estate experience throughout the Midwest. Paul has established himself with a unique combination of an extensive background of retail sales and leasing for both landlords and tenants, while also having the uncommon experience of being a developer and owner of commercial real estate. 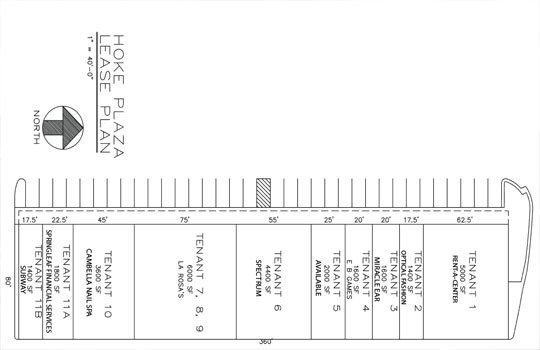 This unusual perspective of being primarily responsible for site selection, zoning approvals, leasing, financing, construction and management affords Howe the diverse skill set to offer value to any real estate transaction. 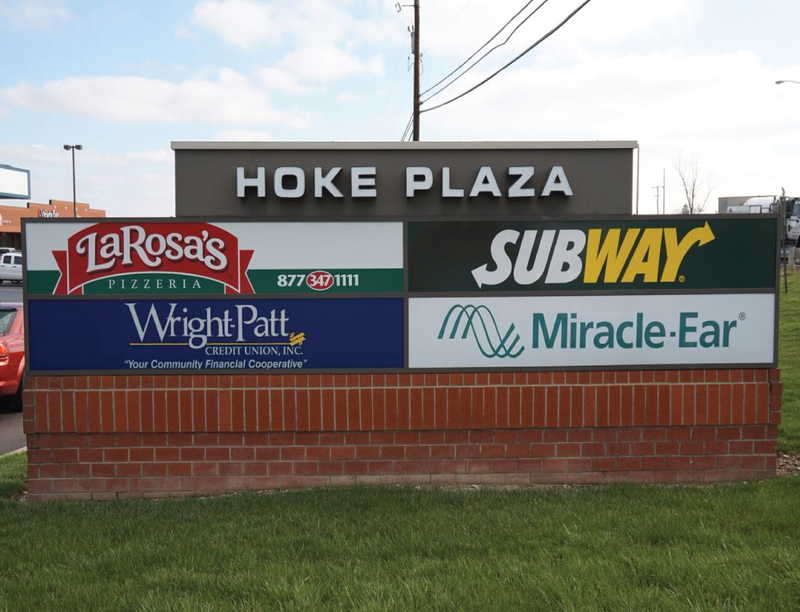 Howe prides himself on his winning track record of performance which has resulted in repeat business with dozens of companies as well as leading to several equity positions resulting in partnerships with clients in real estate investments. Howe believes the word “service” means much more than simply serving his clients. Howe has dedicated countless hours to serve others: The University of Dayton Service Club as a Big Brother in The Big Brothers & Big Sisters Program, St. Alberts as a CCD Teacher, St Charles as a Youth Minister, various youth coaching positions in Kettering and Centerville and currently Howe is a Varsity Football Coach at Alter High School . Paul believes in “paying it forward” on so many levels. Paul Howe started his real estate career in April of 1991 where he spent 10 years with RG Properties. Your One Stop Commercial Broker concentrating on solving your commercial real estate issues. We provide commercial real estate that meets the needs of today's competitive and successful businesses. 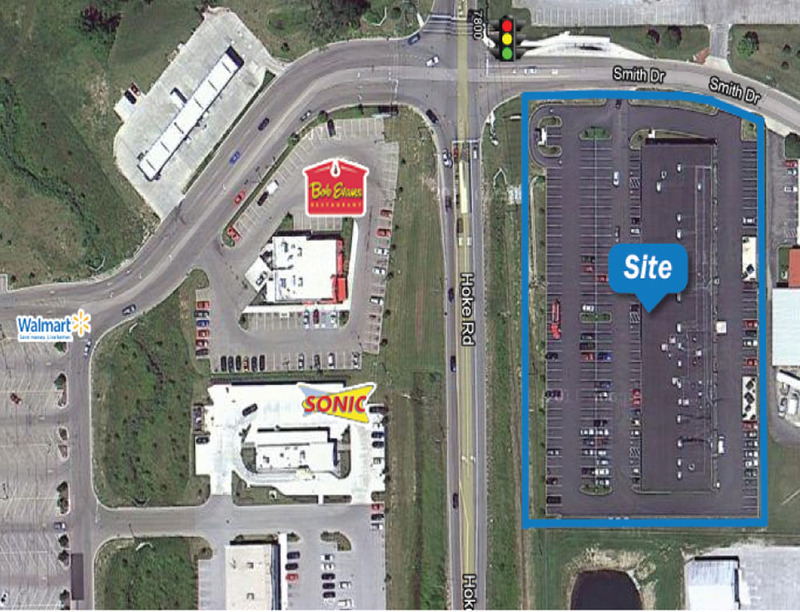 Clarks Rx opened a 3,187 SF Pharmacy to make Huber Crossing 100% Leased and Occupied! 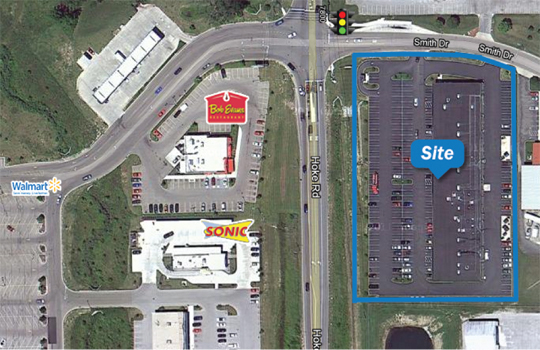 PRIME RETAIL SPACE in a 28,800 SF shopping center! © Copyright 2017 Paul Howe Realty, Inc. | Designed by MarriCorp, LLC. Images and logos belong to their respective owners.